Part of my butterfly series. 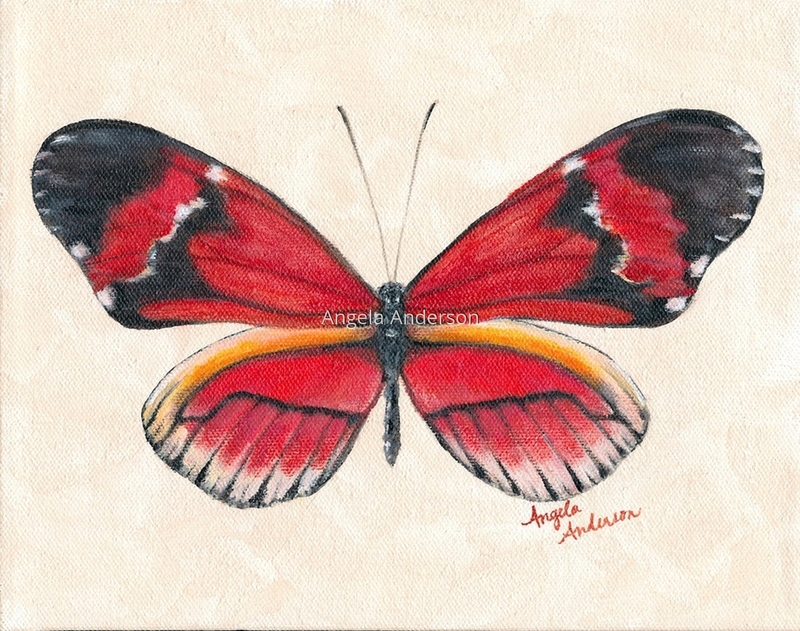 This red butterfly has a striking deep red color with black and white markings. 5" x 6.375"7" x 8.875"9" x 11.375"11" x 14"13" x 16.5"15.5" x 19.625"